Nintendo will formally reveal the Nintendo NX tomorrow, with a trailer due to be released at 1am AEDT / 7pm PT / 3pm BST / 11pm JST. This news comes by way of Nintendo's various social media channels, with no other details given – as you'd expect, the company is saving all the details for the reveal itself. The NX is, of course, the company's next generation console. As with everything Nintendo does, the rumours around the console have been spreading like wildfire ever since the production name for it was announced in an investor's meeting a year or so ago. What is fascinating about this unveil is that we know nothing about the console itself, and yet based on Nintendo's own timelines, it's due out in March next year. That is a remarkably short time for Nintendo to be marketing the console in full before release. 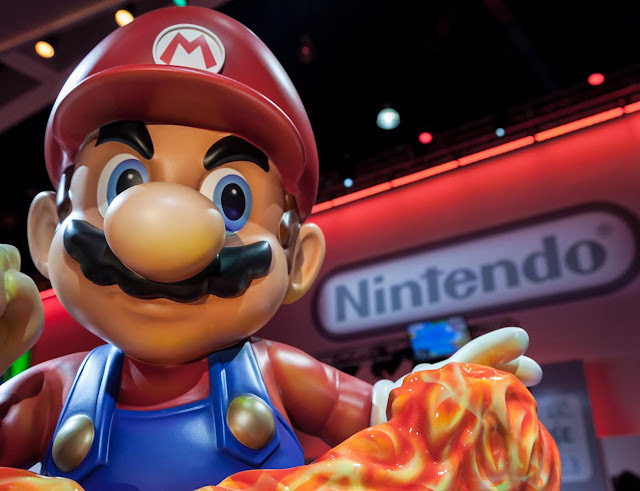 Conventional business wisdom would argue that the release should be pushed back a few months to allow Nintendo's sales and marketing teams to do their jobs, but this would mean the console would miss Nintendo's financial year, which would in turn look bad on the company's end of year results. Regardless, we're about to have a much clearer idea of what to expect from Nintendo's effort to turn around the Wii U disaster. Stay tuned tomorrow for our thoughts of the reveal.